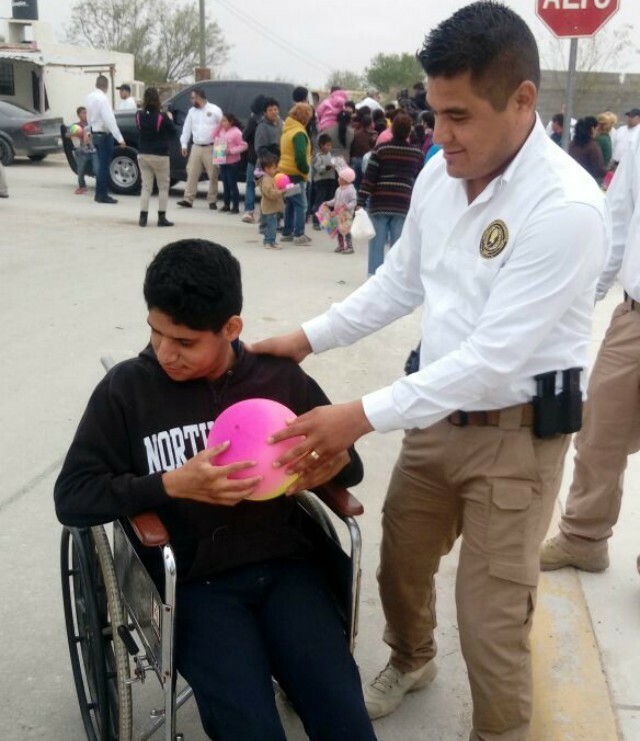 Over several days, convoys of law enforcement officers with the Coahuila Attorney General’s Office took part in the gift giving operations. 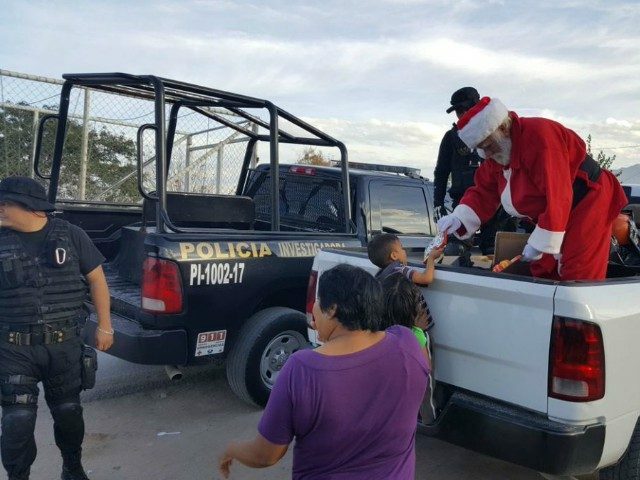 Officials revealed to Breitbart Texas that the gift-giving effort is a joyous time for many of the agents. The effort also helps authorities create and strengthen bonds with the some of the rough communities in the state. 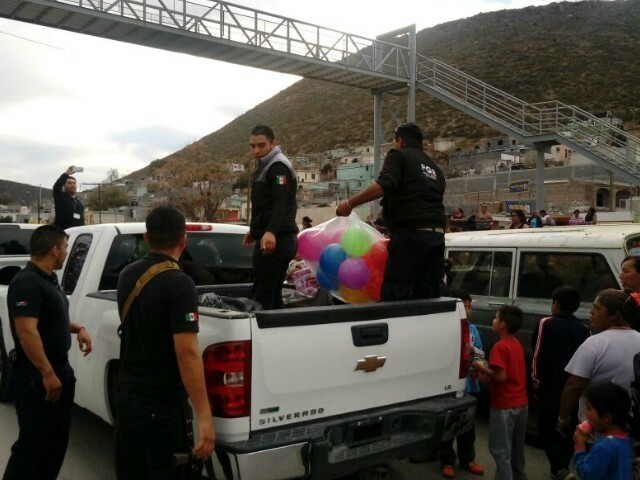 The gift giving effort is one similar to the event carried out in 2016 by the elite cartel hunting police force called Fuerza Coahuila, Breitbart Texas reported. Coahuila is immediately south of western Texas. The border region has a long history of public corruption and being a safe haven for Los Zetas drug cartel. 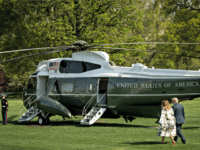 As Breitbart Texas reported, Los Zetas have been directly linked to a series of horrendous crimes that scarred many low-income families in the state. 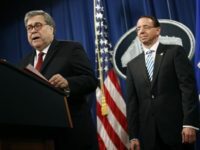 Some of the crimes include mass kidnappings, gory executions, incineration, and the creation of cartel killing fields.